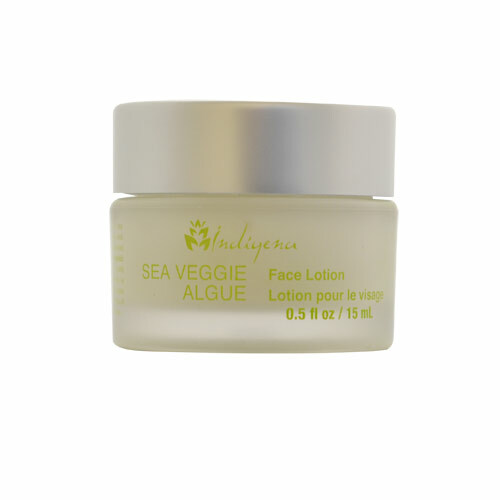 This unique lotion is infused with seaweed, herbs and teas in an organic aloe base and is instantly hydrating. This cream is great for the outdoor enthusiast, or person who needs intense rehydration. 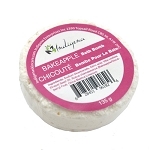 Many of our customers use it daily for sensitive skin conditions. Clients who have predominantly sensitive skin love this product. Our #1 selling cream for sensitive skin.